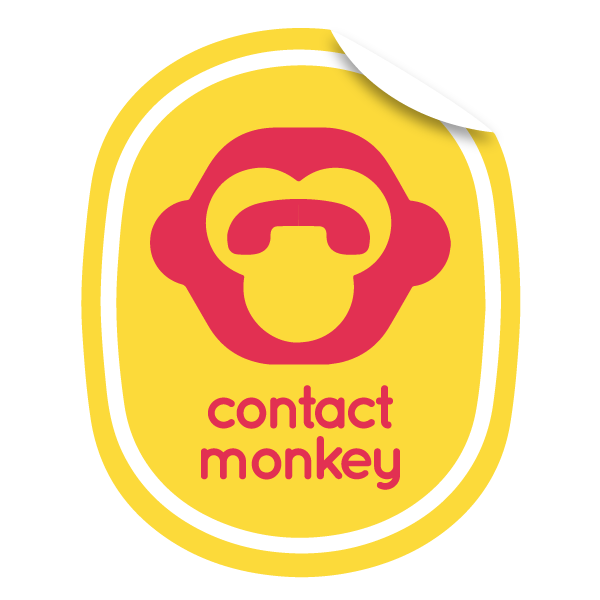 First, install ContactMonkey to your Outlook or Gmail here: http://www.contactmonkey.com/install. Once you are logged into your ContactMonkey sidebar, then click the "Connect with Salesforce" button at the very top of the sidebar. A browser window will pop up and prompt you for your Salesforce credentials. Enter them in and log in. In the second screen, please "Allow" for ContactMonkey to integrate with your Salesforce. You will see a ContactMonkey success screen. Once you close that window, you will have to reload your page in Gmail completely, or wait several seconds for Outlook to bring down the Salesforce functionality. You can also watch the 2min setup videos here.